On this Diwali night ! wonderful words!!! enjoy and have a fun diwali!!! 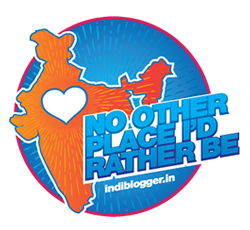 enjoyed your blog.. following you now.. hope you could visit my blog too.. kissess!!! slay the demons of the mind..
@Lady Fiona= Indeed Diwali is equivalent of Christmas, Eid or Hannukha!It is a festival of lights! @Saru- Thanks! Happy Diwali to u n family! @dina vanessa mercado-Thanks! You have a lovely blog! @Crystal-Thanks! All the best to you as well! @Reicha- Happy Diwali to you! Nicely penned lines..
@Sharan- Best Wishes for Diwali! @Rosette Princess- So sweet of you! 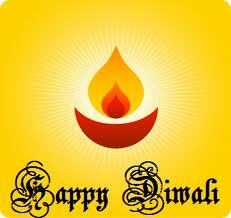 @Babli- Happy Diwali to you. Thanks! @Trupty- Am happy you liked it! Happy Diwali to you also..
@The Solitary Writer- Thanks! Welcome to my blog. Happy festive time ahead .. Thanks Jyoti, Best wishes to you also on this festive time!